Graduate School of Agricultural and Life Sciences (GSALS) has a history of more than one hundred and thirty years. The Agricultural Training School of the Ministry of Home Affairs, the predecessor of GSALS, was established in 1874. It became the Komaba School of Agriculture in 1882, and was merged with School of Forestry to form the Tokyo School of Agriculture and Forestry in 1886. The Tokyo School of Agriculture and Forestry became the College of Agriculture of the Imperial University consisting of three Departments: Agriculture, Forestry and Veterinary Science. It was renamed Faculty of Agriculture of the Imperial University of Tokyo in 1919. In 1935, the Faculty moved from Komaba to its present location. The Imperial University of Tokyo was renamed University of Tokyo in 1947 and was reorganized under the new educational system. 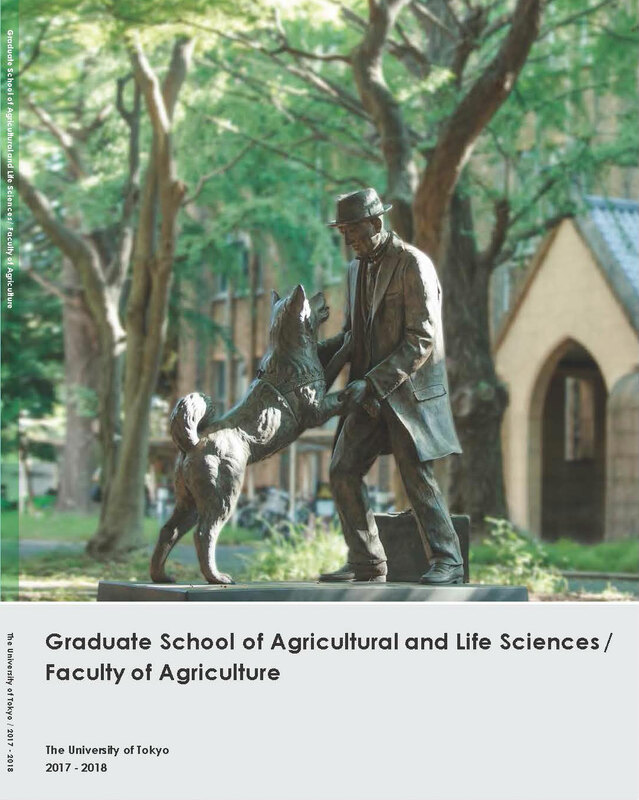 For more details, refer to "History of the Faculty of Agriculture, the University of Tokyo" (in Japanese but with many photos). The Faculty Report describes chronicle, organization, statistics, etc.